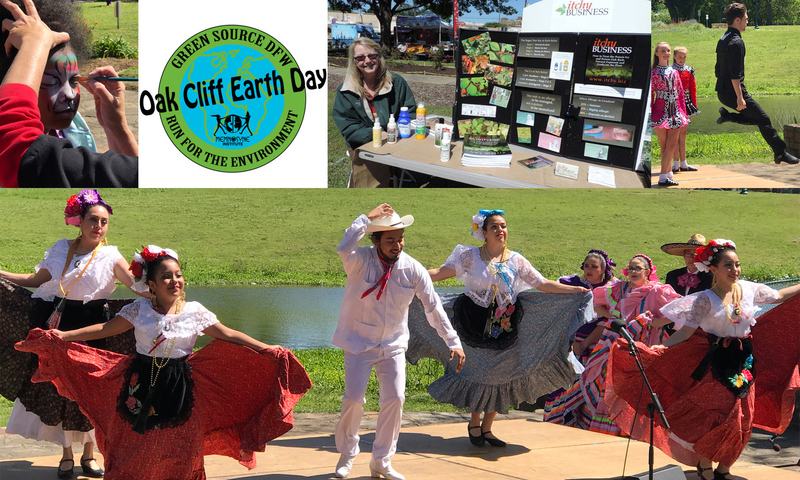 Oak Cliff Earth Day – Annual community event celebrating nature, the environment, and the majesty of our planet. 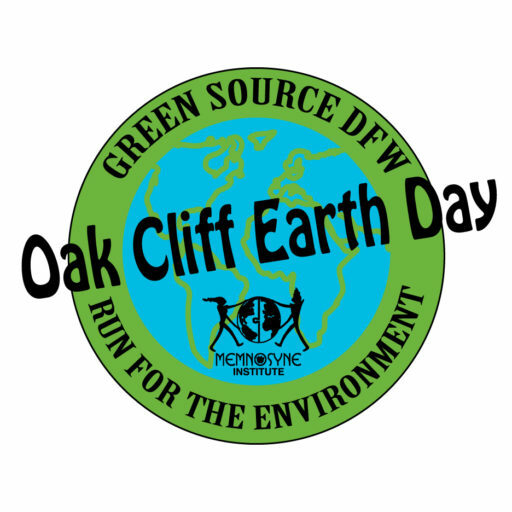 Oak Cliff Earth Day was established in 2007 by a group of Oak Cliff volunteers. What began as a small celebration has grown each year to what it is today. After a 10-year-run, volunteers took a hiatus in 2017. Not wanting to see the popular community event end, the Memnosyne Institute, parent of GreenSourceDFW and longtime festival sponsor, took over as host in 2018. Vendor space is still available thru March 19 for $30 for nonprofits and $55 for for-profit businesses. (It’s $55-$80 after March 19). In addition, sponsorships are still available starting at $100. This is a great way to get your name in front of green-minded folks in North Texas. 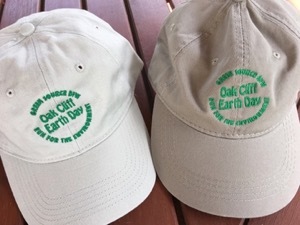 You’re also supporting our mission to promote green living, eco-friendly businesses, environmental conservation and awareness of environmental issues in North Texas. See sponsor levels and benefits.